Filmmakers work based on a vision. To make that vision work, it’s necessary to share with a crew that understands it to work towards that vision as a goal. While many filmmakers occupy themselves exclusively to work behind the cameras, there are many who also happen to be terrific performers, or at least the rightperformers for the vision they strive. There are many reasons why a filmmaker may also become part of his or her own vision. Sometimes, they have theatrical backgrounds and experience working and being comfortable blurring the lines of working positions. Other times, what a movie is trying to tell is so intertwined to the life and soul of a creator that is only through giving their own character life, becoming part of their own vision is the only right way. Whatever reason it may be, it is not an easy task and very few truly accomplished artists have managed to excel such a multidisciplinary task. 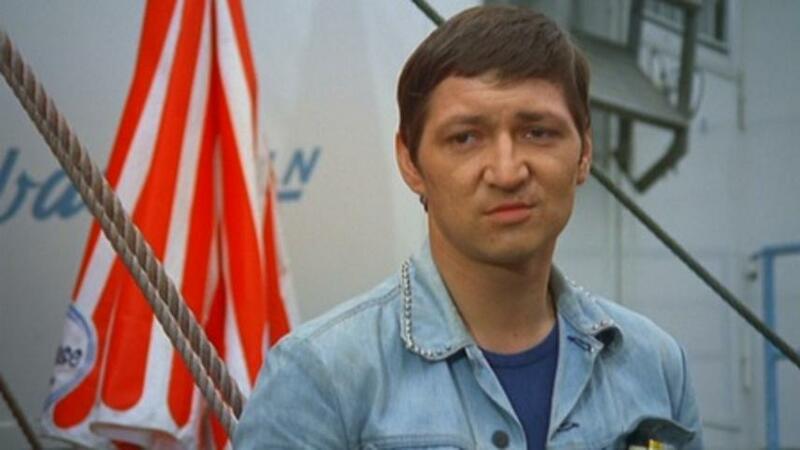 As the central figures of the New German Cinema, Rainer Werner Fassbinder managed to make about 40 feature films before his early death at age 37 due to cocaine overdose. His work, usually as controversial and frenetic as his own life, did its best to touch the darker side of German culture. An aspect Fassbinder felt Germans were tried to ignore, veiling it with bourgeois conformity, after the Second World War. Usually working with a very specific crew and a group of actors, he liked including himself in the lead but every now and then playing secondary roles as well, he managed to touch deep preoccupations about traditional roles society usually assigns to in regards of race, gender and class in films like Ali: Fear Eats The Soul, Fox and His Friends And The Marriage of Maria Braun. Unsurprisingly, his vitality also extended to theater and television, producing two well-regarded miniseries: the science fiction mystery World on a Wire and the historical Berlin Alexanderplatz. One of the most vibrant recent Japanese directors, Takeshi Kitano (Or “Beat Kitano” as he is sometimes credited), his career seems to be as wild as his filmmaking style. A former television comedian and game show host, he has surprised many with his offbeat yakuza film Sonatine, in which he plays a mobster who wishes to retire and lives happily near the beach, only to be dragged back by his career. 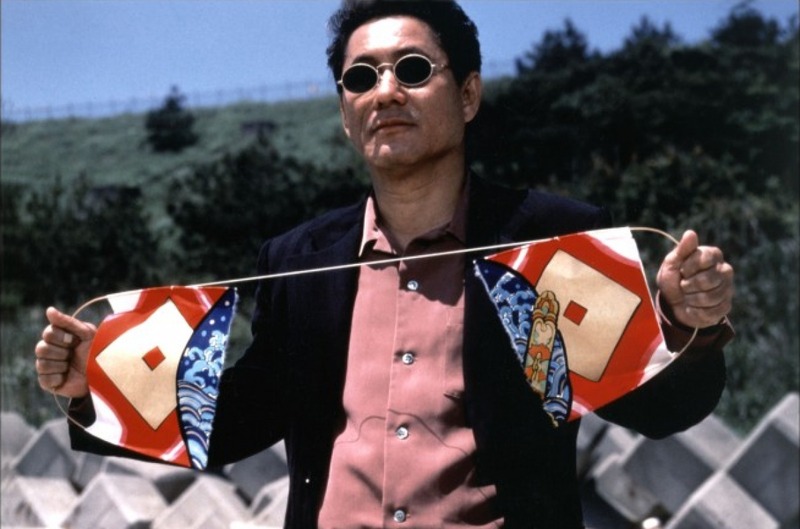 This would mark some of the characteristics of a Takeshi Kitano film: a mix of graphic violence and philosophic meditation peppered with very bleak comedy. Through the years, Kitano has directed several well-regarded films that have earned him fame and something of a cult status among western audiences. Among his most notorious input, one can find Hana Bi, about a violent detective who tries to enjoy the last months of his wife, who is dying of leukemia; 2003’s Zatoichi, in which he plays the titular character-a blind samurai, the film adaptation of the dystopian novel Battle Royale where he plays a sadistic high school teacher. 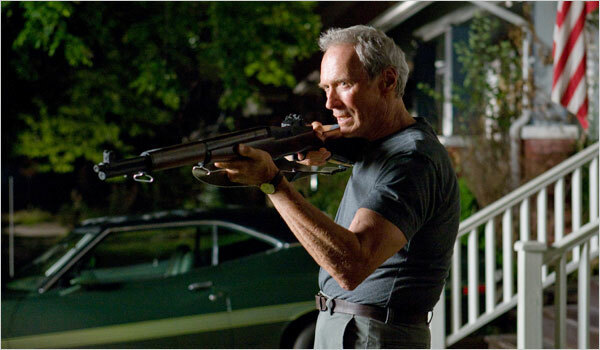 The star of such cinematic classics like The Good, The Bad and The Ugly and Dirty Harry, though Clint Eastwood dabbled with directing early on, he only managed to truly demonstrate his skills as a director and scriptwriter in his later films like A Perfect World, The Bridges of Madison County and Space Cowboys. As of late, Eastwood has garnered far more acclaim as a director, exhibiting a serious and methodic vein with a deep understanding of human suffering. Mystic River, Letters from Iwo Jima and Invictus are examples of this. He also manages to give powerful performances as well as his work behind the cameras. Perhaps his most interesting productions in the dual role of director and actor are Million Dollar Baby and Gran Torino. In both, he evoke a more mature version of his emblematic roles, with a certain brooding romanticism but with an understanding that they are a dying breed. 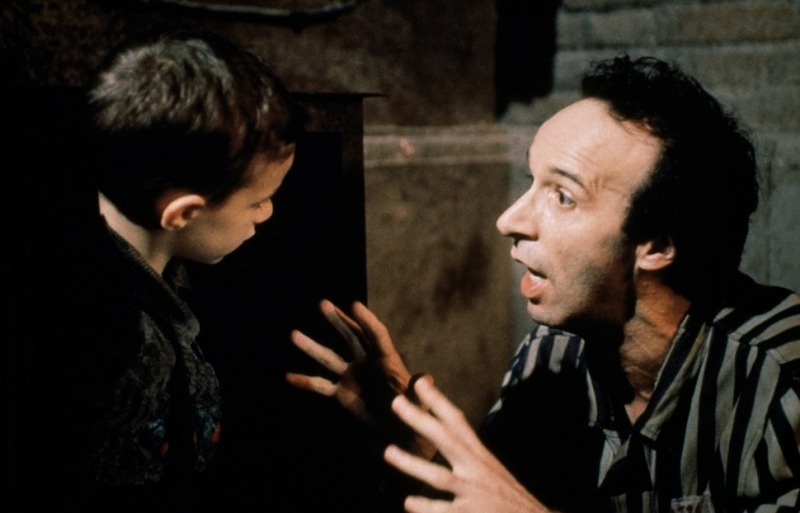 Roberto Benigni started in theater, finding early success in collaborations with Giuseppe Bertolucci, this landed him in small movie roles as well. He slowly rose to prominence in the 80’s, working in such emblematic films by Jim Jarmusch such as Down By Law and Night on Earth and starring Fellini’s last movie, The Voice of the Moon. At the same time, he directed and starred a couple of successful comedies written in collaboration with Vincenzo Cerami. Nonetheless, it would not be until Life is Beautiful, another collaboration with Cerami, that Benigni would earn international recognition as both actor and filmmaker. A heartfelt drama set in World War II, Benigni manages to use his characteristic joie de vivre to contrast how even in the worst scenarios a glimmer of hope is necessary to survive. Though his films after Life is Beautiful haven’t had much success worldwide, Benigni manages to still be a strong and beloved figure in his own country. By dropping the pretenses of being an objective omniscient observer of his subject matter, Michael Moore conveys a relationship with the audience based on an apparent sincerity, presenting himself, the son of a car factory worker from Michigan, as just another concerned citizen seeking the truth. His style, fast-paced and irreverent, has marked the tone for a whole new generation of documentary makers in the Internet age. His earliest documentaries, Roger & Me and The Big One, dealt with the social consequences that specialized American labor force, employees of auto and shoe industry respectively, had to face after the migration of American industries overseas. 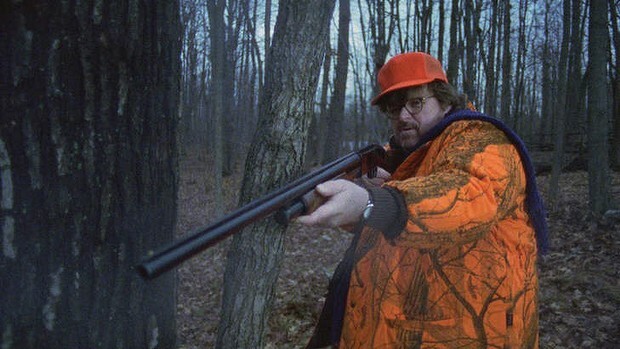 Nonetheless, Moore would not reach worldwide recognition until he made two of the most notable documentaries of the 2000’s Bowling for Columbine, about the prevalence of gun culture in the US, and Fahrenheit 9/11, on the Bush administration and the War on Terror. Always controversial, though his methods are arguable, very few can deny Michael Moore knows how to get his point of view known. One of the most prominent American independent filmmakers to pop out in the 80’s and 90’s, by becoming the most recognized African-American filmmaker worldwide, Spike Lee demonstrated that there was a place for social critique, especially critique concerning the complicated relation of minorities within the contemporary society, in modern American cinema. It was a major factor in the 90’s of a sudden attention to films, ranging from comedy to drama, focusing on African-American themes. Lee have had many acting roles in his films, especially in early ones playing the rabid Nicks fan Mars Blackmon in She’s Gotta Have It, the protagonist’s best friend in Jungle Fever and small-time criminal Shorty in Malcolm X. 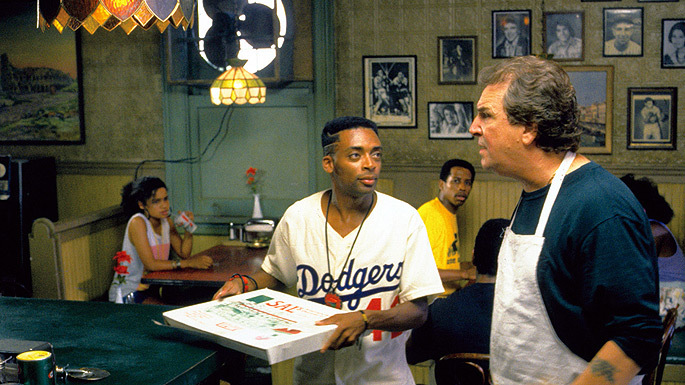 Though his roles tend to be secondary at best, Do The Right Thing shows a notable exception with the character of Mookie, a pizza delivery boy working for an Italian-American restaurant caught in the midst of a racial conflict in a Brooklyn neighborhood. 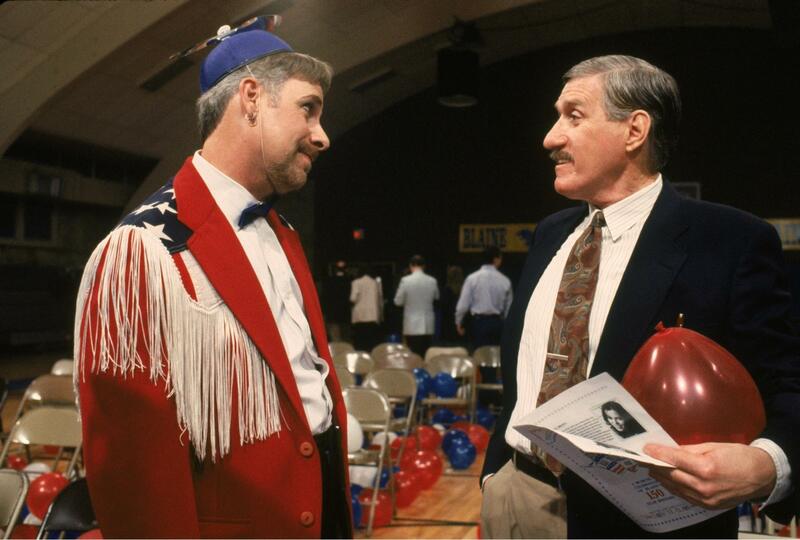 Maker of Waiting for Guffman, Best in Show and A Mighty Wind, Christopher Guest spent many years working on radio and television before his breakout role in the Rob Reiner-directed This is Spinal Tap, a fake documentary that, through the guise of the fictional band of the title, pokes fun at many conventions of rock bands and rock culture in general. The movies Guest made afterwards follows more or less the same format he worked with in This is Spinal Tap: rarely working with a script, he prefers giving the actors a detailed background of their character and some semblance of where the action leads and from there, let them improvise their own interactions. What otherwise would appear to be risky is sustained by two important factors. Firstly, Guest usually shots in a fake documentary style, making the realistic interactions not being out of place with the tone of the movie and secondly, he generally cast performers with a broad experience in improvisational comedy.